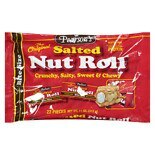 Shop Pearson's Fun Size Salted Nut Roll (11 oz. )11 oz. 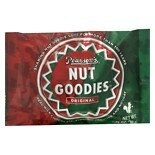 Shop Pearson's Nut Goodie Bar Original (1.75 oz. )1.75 oz.